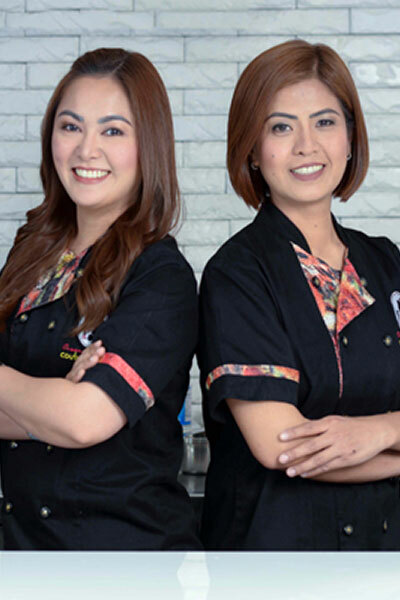 Valeri Valeriano and Christina Ong are "The Masters of Buttercream Art". They are the founders of Queen Of Hearts Couture Cakes in London. These ladies has shared their craft through several magazines, TV shows and cake shows in Europe and in the US! They have 4 best selling books: The Contemporary Buttercream Bible, 100 Buttercream Flowers, Buttercream One Tier Wonders and Buttercream Flowers For All Seasons. They traveled to different parts of the world to share their knowledge and expertise. Self taught and armed with determination and strong will, they believe that buttercream is not just a cake filling. 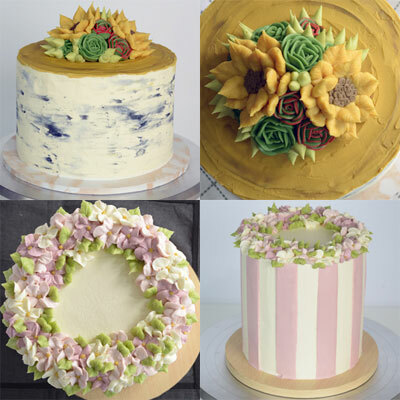 They developed their own buttercream mixture that can hold its shape and versatile to take different forms and can withstand heat and humidity helping it gain popularity among bakers and cake decorators.